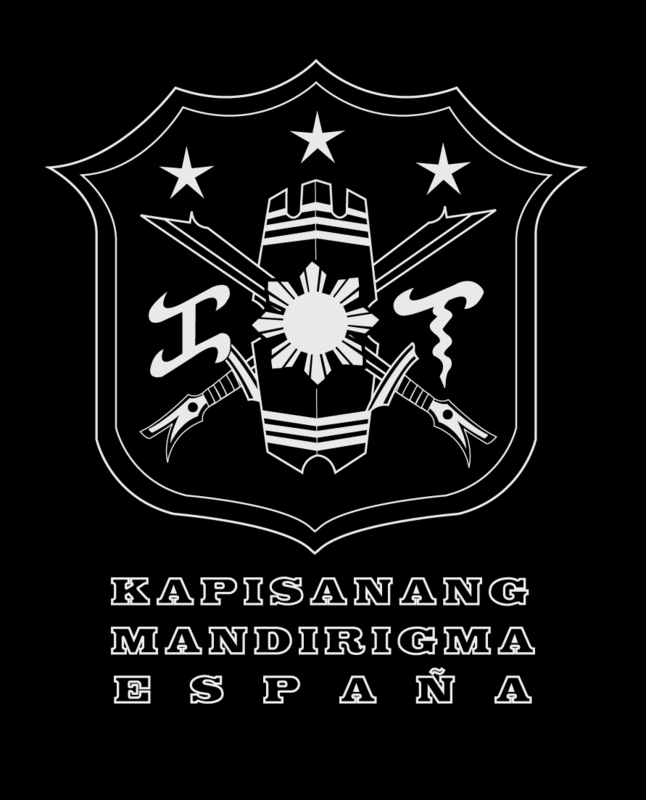 Tim B. Fredianelli is the Kapisanang Mandirigma Spain Representative. He is in the process of obtaining his Level One Trainer Credentials. Tim B. Fredianelli is Assistant Instructor iin Jeet Kune Do under Sifu Tim Tackett and Sifu Bob Bremmer, Certified Knife Expert under Hock Hocheim, 2ºdan Black Belt in Kick Boxing, was a senior member of the Instituto de Kali Jun Fan in Madrid for 11 years training in Inosanto Kali and Muay Thai, and Wing Chung, Jun Fan and Jeet Kune Do. Has more than 25 years of experience in martial arts. 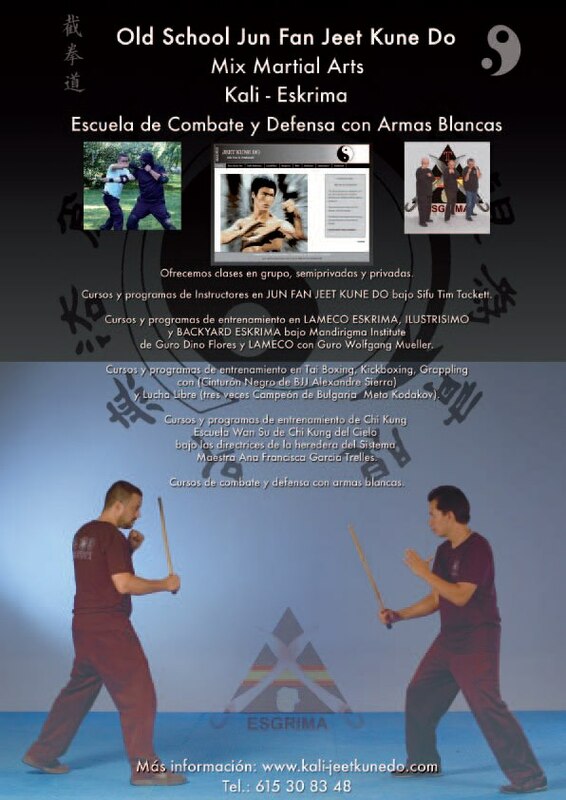 Was the first to train and promote Lameco and Kalis Ilustrisimo in Spain, and has been promoting and training Lameco and Kalis Ilustrisimo since 2003. He now trains a small group of dedicated students in all these arts.